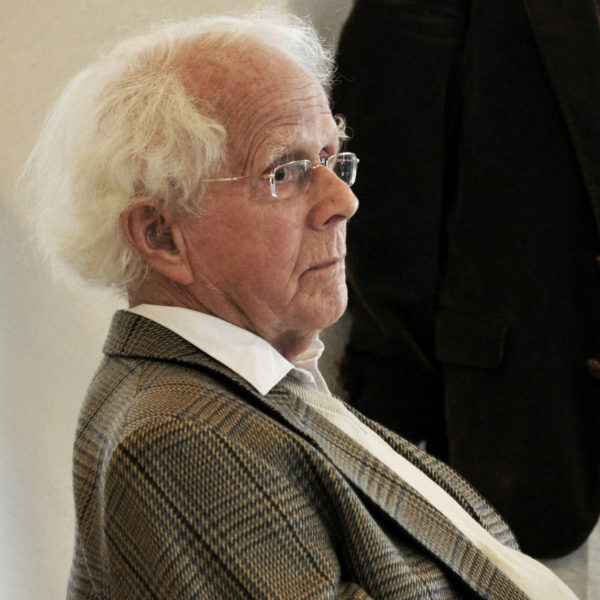 Teckningsmuseet’s founder, Björn Rosendal, has passed away. The idea of a museum for drawings was born in 1983. Together with the artist Hardy Strid and musician Ingvar Neuman, Björn initiated the project that resulted in the Nordic region’s first – and so far only – museum of drawings. Thank you, Björn, for everything. And we do mean everything – without you, no museum. Your humble praise during your visits meant a lot to us working here. We miss you.